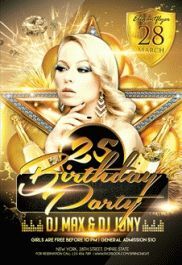 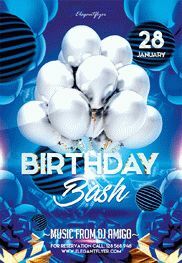 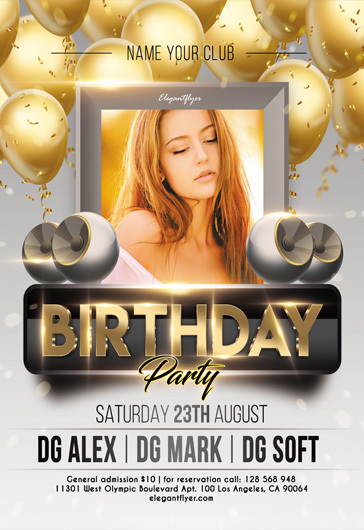 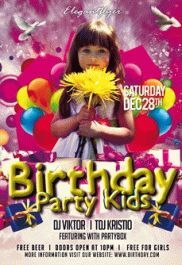 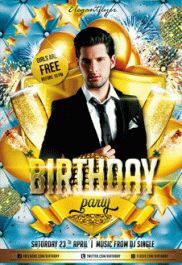 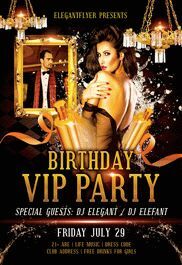 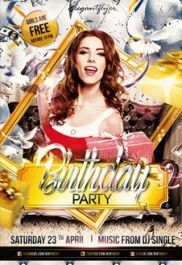 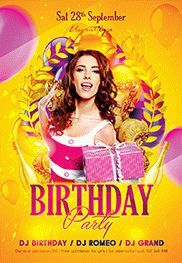 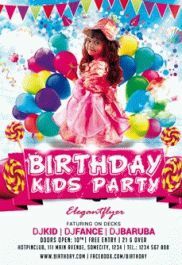 Download “Birthday Party” – our new Free Flyer PSD Template + Facebook Cover for your parties, special events and for your entertainments. 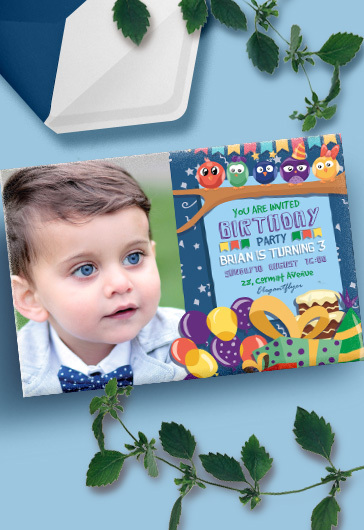 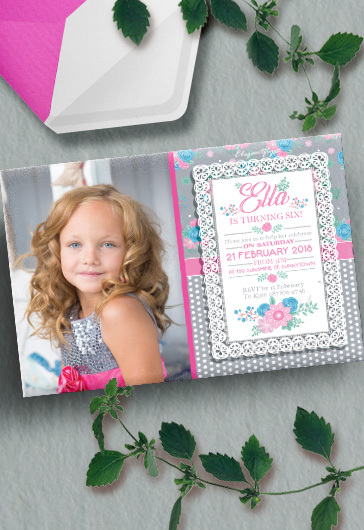 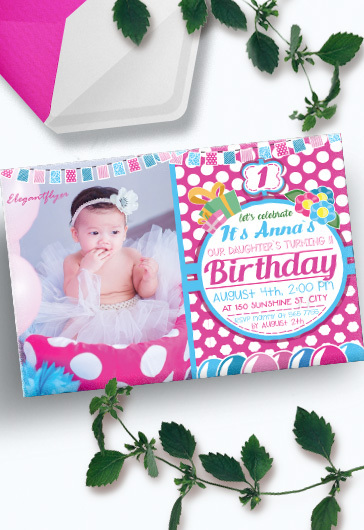 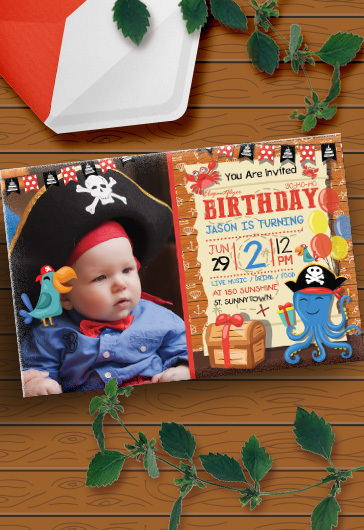 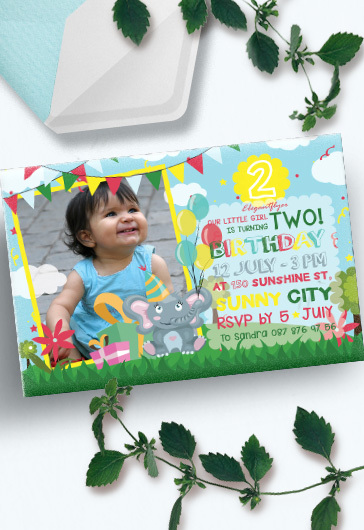 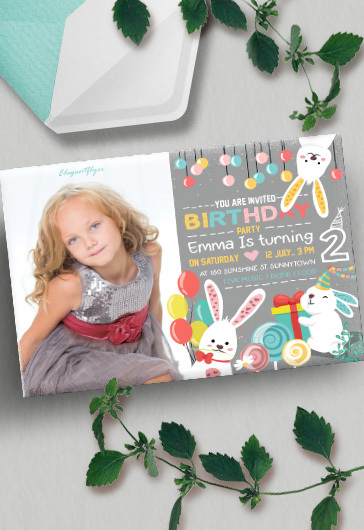 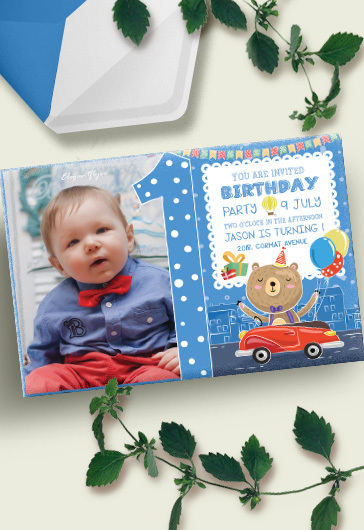 Surprise your friends, loved ones, relatives and other guests with original invitation for Birthday party! 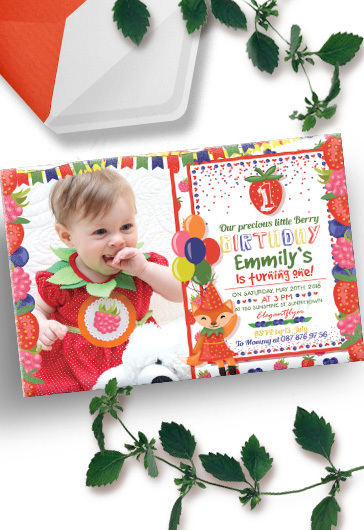 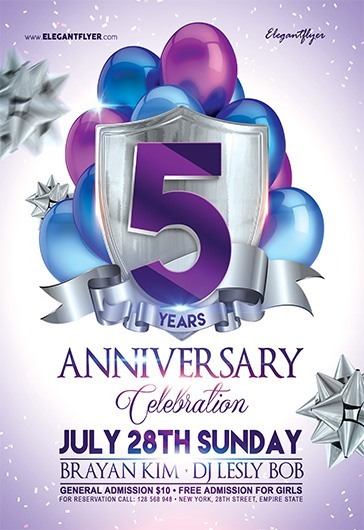 Birthday organization – it is very popular kind of business nowadays that’s why it can make you really successful. 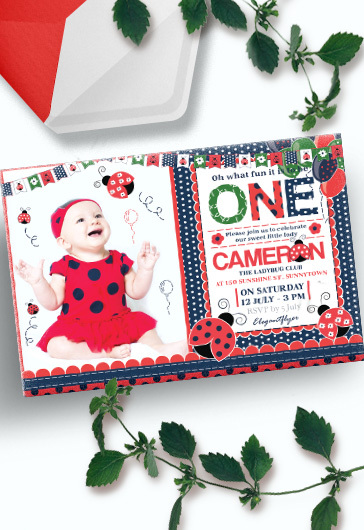 Good promotion it is also important part for any business. 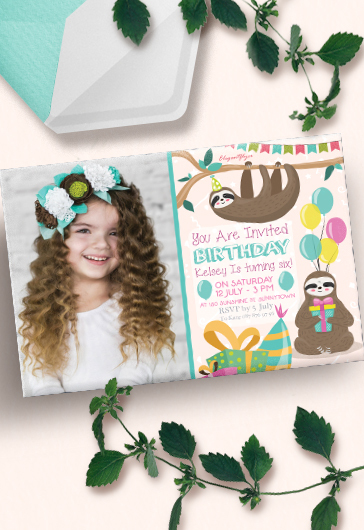 Hope this beautiful and absolutely Free PSD flyer can help you in future work!